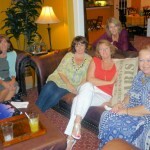 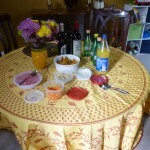 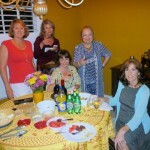 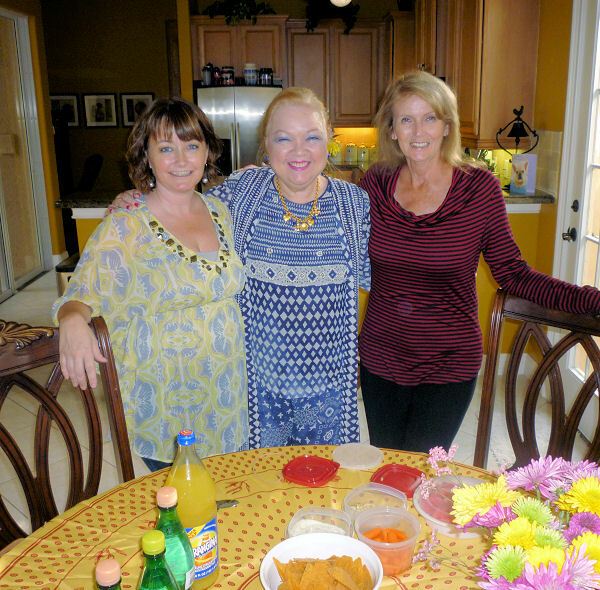 Our last Ciné Club of the year was held on May 17, 2012, at the home of Angie Herrington in North Naples. 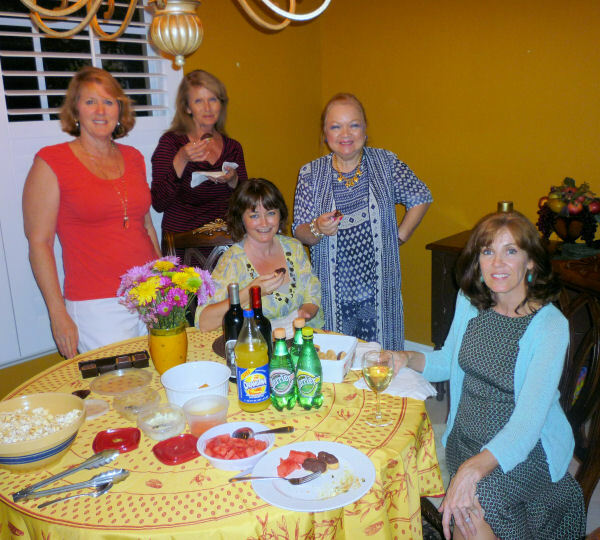 Our members viewed “Potíche, ”a French film released in 2010, starring Catherine Deneuve, Gérard Depardieu, Fabrice Luchini, Karin Viard, Judith Godrèche, and Jérémie Renier. 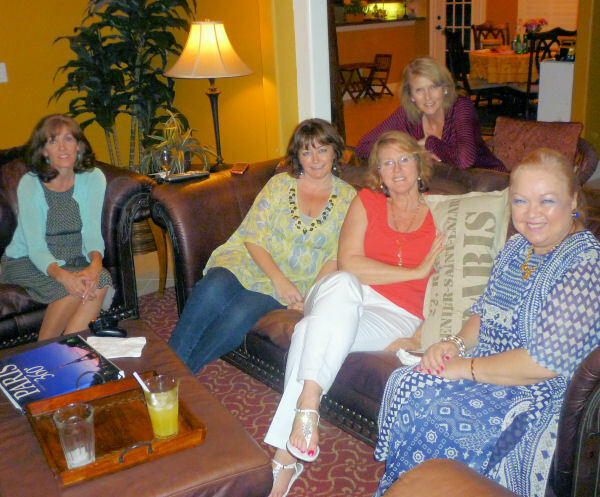 After the film, the members shared a brief discussion.